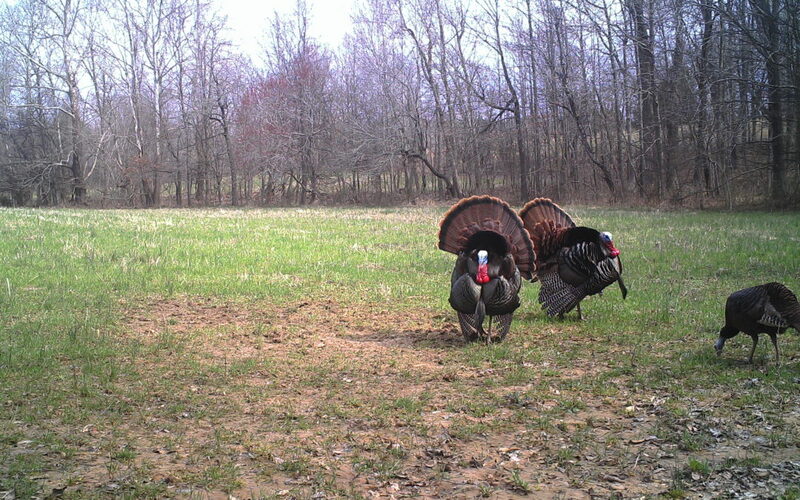 It is hard to believe the 2018 turkey season is more than half over. On this week’s show we will talk to hunters that have had a very successful season, an okay season and a miserable season and get their perspectives. Plus, we will share what to expect for the remaining days. We hope you enjoy!